It was already the hardest race you didn’t know you wanted to do! 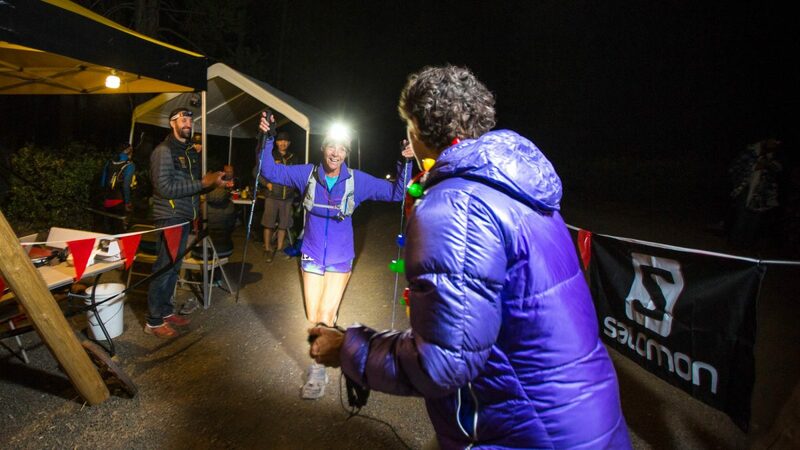 And the 2018 Castle Peak 100k just keeps getting better. We’ll finish up high at Sugar Bowl Resort, adding more climbing and more sweeping mountain vistas. Don’t worry, you’ll still experience the exhilarating Palisades traverse. With 22 hours, we’re giving you two more hours to finish this (even) tougher course. In return, you’ll now earn 5 UTMB points. The epic Castle Peak 100k trail race opens for registration January 1, 2017. Click here to register now at UltraSignup. 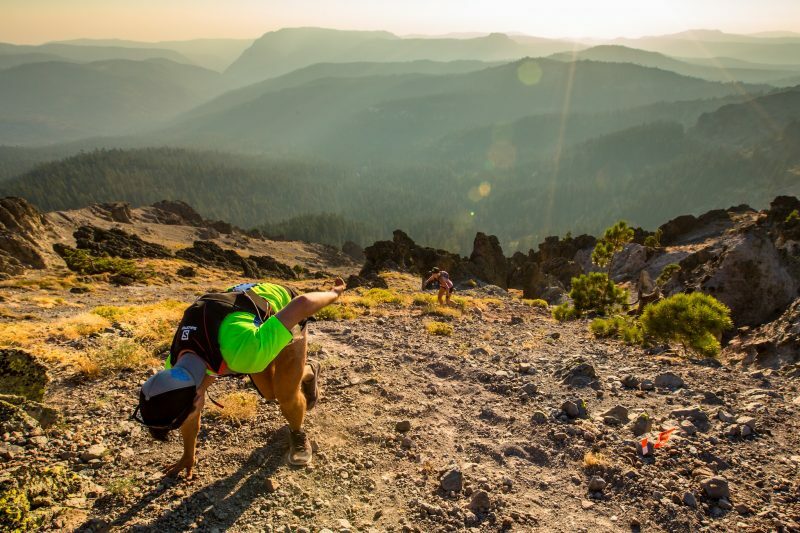 This destination race takes place 15 miles north of Lake Tahoe in Truckee, California. 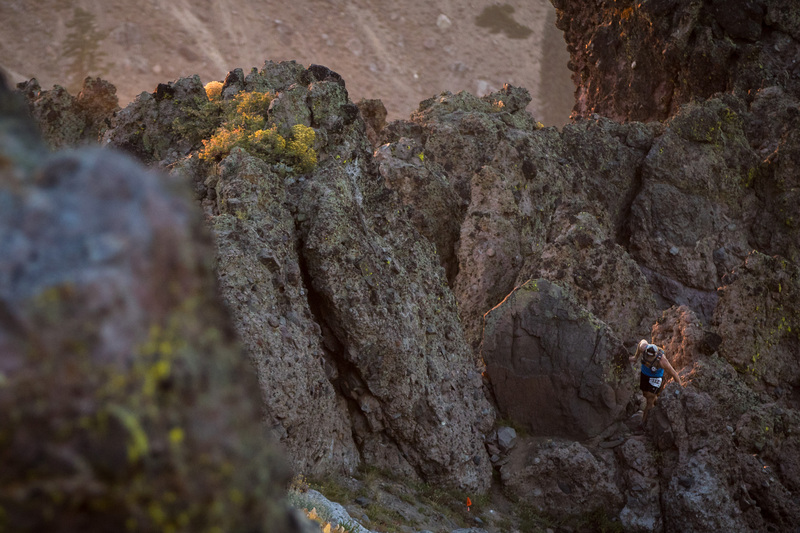 Dramatic scenery, big mountain climbs, and the notorious 1.25-mile rock scramble through the Palisades await the unafraid. The 2017 Castle Peak 100k is presented by our generous supporters at Salomon. The race is produced by an all-volunteer team of Donner Party Mountain Runners. Racers can expect genuine support at aid stations every 4-7 miles along the course. In light of the high DNF rate on this very challenging course, we have increased the qualification standards, now requiring all registrants to complete a trail race of at least 50 miles and 7,000′ of climbing. 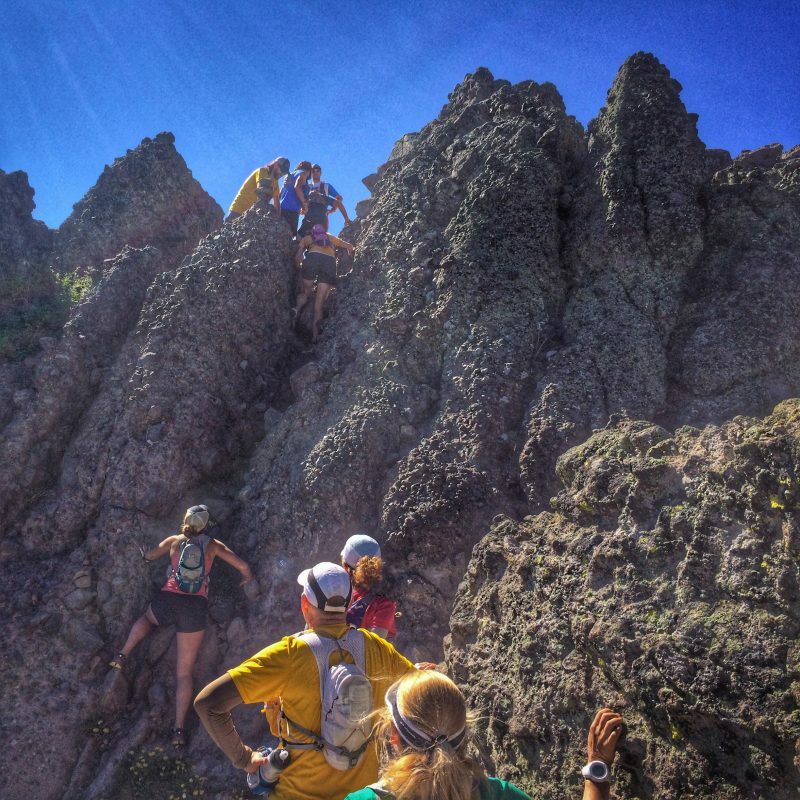 The qualifying race must be run after January 1, 2016 and prior to registration for the 2017 Castle Peak 100k. All registered runners are invited to join us Friday, July 21 – Sunday, July 23, 2017, for three consecutive course preview days. The entire course will be run over these three days – runners may join us for all or part of the weekend. Stay tuned for more information / RSVP will be required as the date draws near. Current club members of the Donner Party Mountain Runners enjoy at 10% discount on Castle Peak 100k race registration. Click here to join or renew your DPMR membership and get your discount code today. 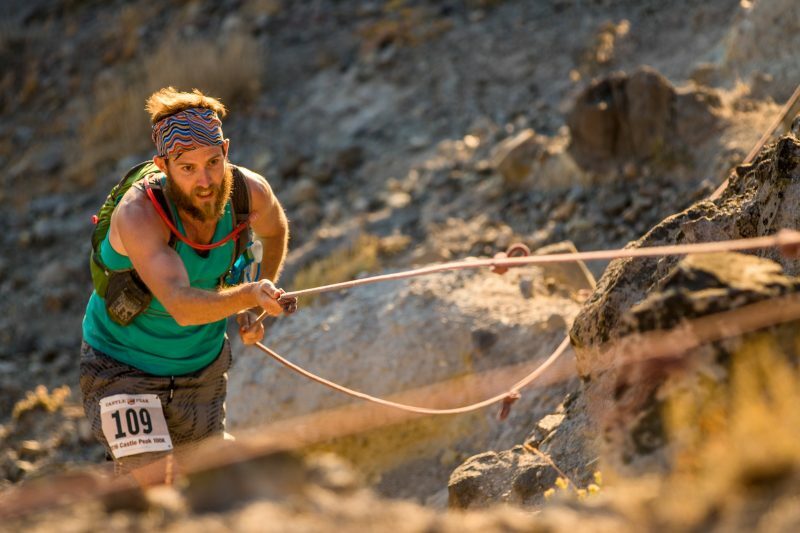 Congratulations to all who braved the Castle Peak 100k start line last weekend, especially winners Ryan Weibel (43, South Lake Tahoe, CA) who completed the course in 11:15:38 and Suzanna Bon (52, Sonoma, CA) with a time of 14:01:13. Complete results are now updated on UltraSignup, with 114 starts and 72 finishes within the 20-hour time limit. We are delighted to provide each runner with one free image for download. After searching your bib number and selecting your image; you may choose -> Buy -> Downloads -> Free Race Photo -> Add to Cart. 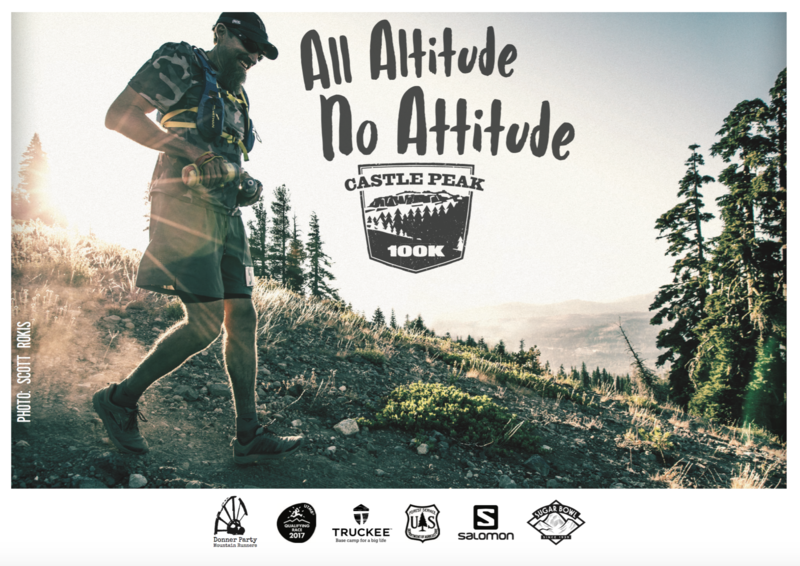 The tentative date for the next year’s Castle Peak 100k is Saturday, August 26, 2017. 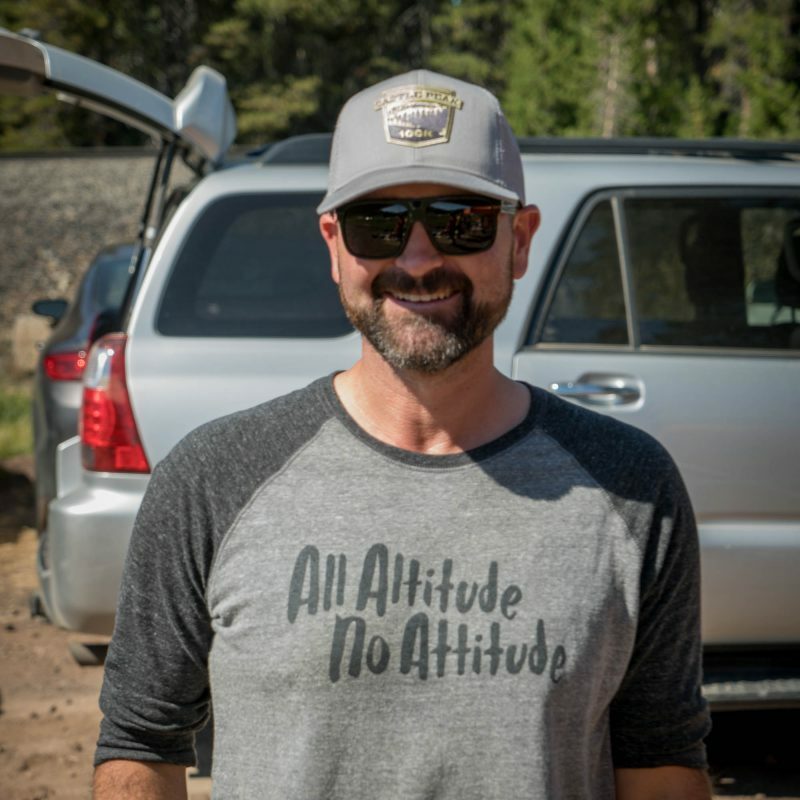 In light of the high DNF rate on this demanding course, we have increased the qualification standards, now requiring all registrants to complete a trail race of at least 50 miles and 7,000′ of climbing. The qualifying race must be run after January 1, 2016 and prior to registration for the 2017 Castle Peak 100k. Also, a small public service announcement based on our real-life experience: please take a moment to update your default UltraSignup Emergency Contact. It should not be someone you ever race with, nor yourself, nor your pet… you get the idea. Our generous land partners make the incomparable Castle Peak 100k a journey accessible to each who faces the brunt of fate. Please support them any way you can. The 2016 Castle Peak 100k was presented by Salomon with additional support from the Truckee Chamber of Commerce. On-course nutrition was provided by GU Energy Labs and Tailwind Nutrition. Thanks also to our generous partner hotel Truckee Donner Lodge, Victory Sportsdesign and Tahoe Mountain Sports. We hope you had a great experience and want to keep improving! Runners: look for a survey in your inbox and we hope you’ll share your suggestions for the future. The Castle Peak 100k is a production of the Donner Party Mountain Runners. We are a grass-roots 501(c)(3) non-profit running club and member of the RRCA. 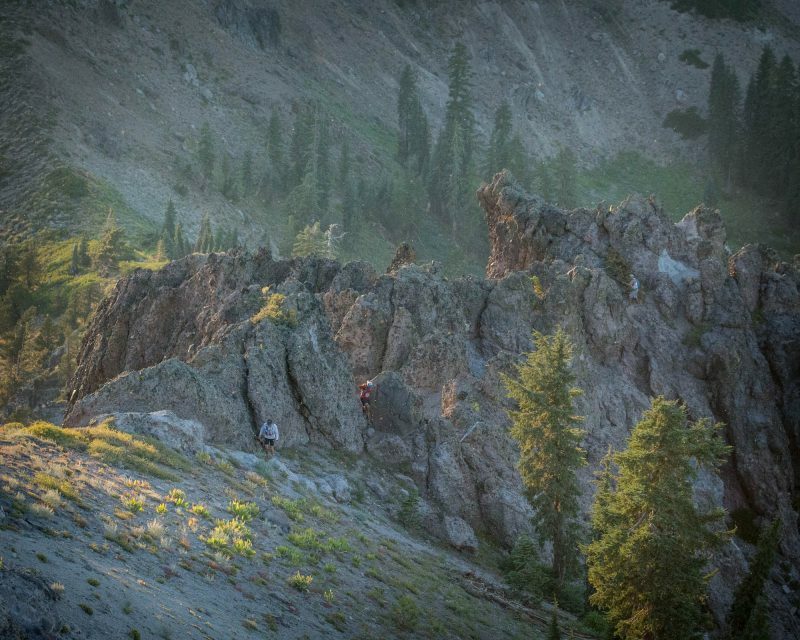 We exist to inform and inspire mountain runners in Truckee-Tahoe. Look for a 10k snowshoe race and more winter activities just around the corner. Show your support by becoming a member today ~ click here!